In chimeric antigen receptor (CAR)-T cell immunotherapy, T cells are obtained from a patient and genetically modified to express specific receptors (CARs) against tumor antigens. The best studied and successful CAR-T cells target the CD19 antigen on neoplastic B cells. However, this targeted approach gives quite variable results. The secretion by CD19 CAR-T cells of various cell signaling molecules varies between patients and individual CAR-T cells. 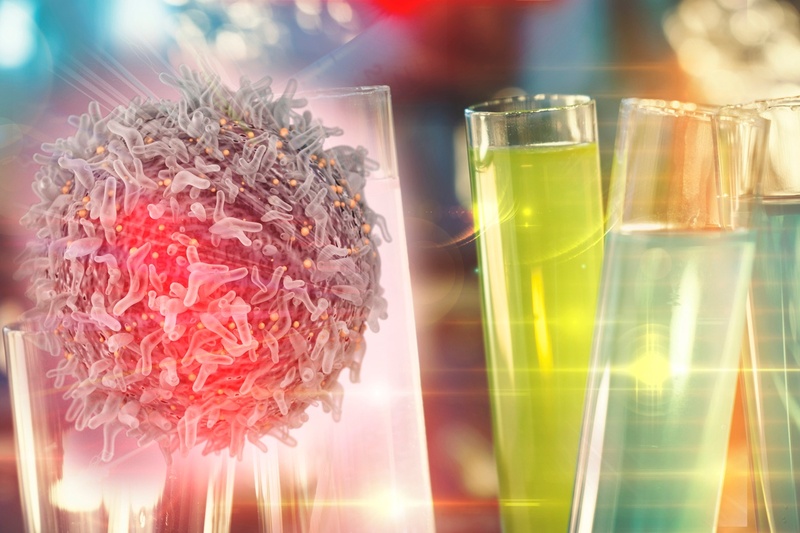 The question then is how to measure the ability of CD19 CAR-T cells to release signals, after a specific antigenic challenge and correlate that to patient responses. Personalized medicine is taking new and powerful forms in the field of immunotherapy. The technology behind making customized tumor-destroying cells, thought of not long ago as science-fiction, is now a reality. [1,2] Chimeric Antigen Receptor T cells, or CAR-T cells, are designer, precision built personal immunotherapeutic agents that target an individual’s tumor. 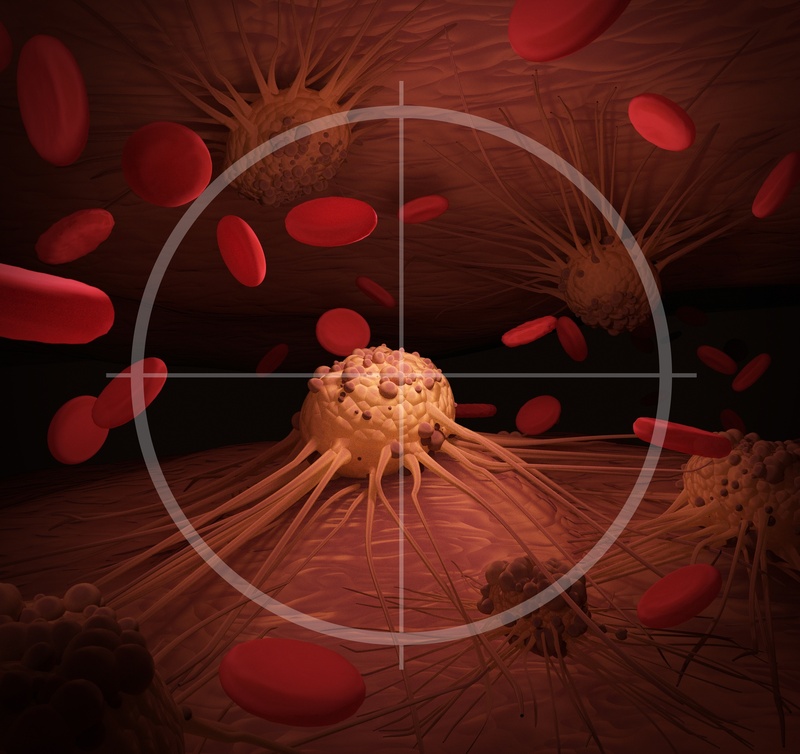 The use of CAR-T cells is a means of using the body’s own immune system arsenal to attack cancer cells. The ancient and well-known practice of fasting is simply the avoidance of food intake for a specific time period. This practice has religious and health-related basis. It is thought that fasting allows the system to reset, which can help prevent cancer cell survival. 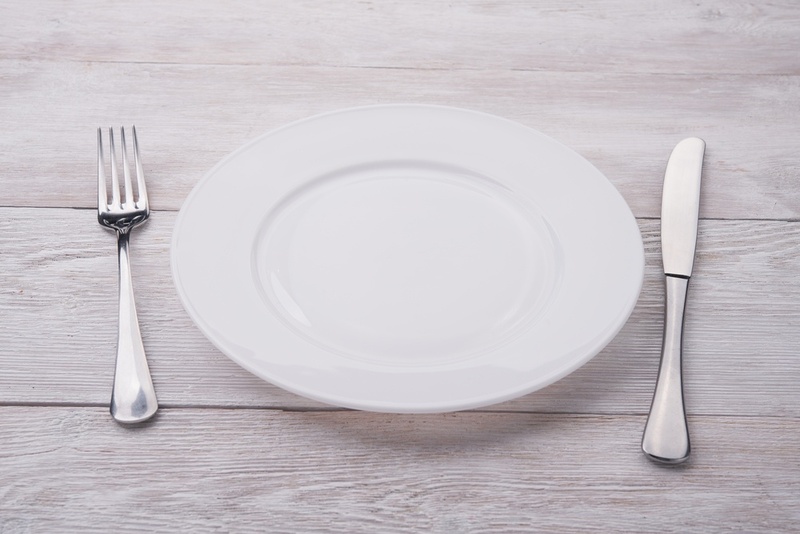 It has been shown over the years that fasting often has a beneficial anti-cancer effect. For many years, cancer therapy has been tackled with a more or less universal approach. The drawback of this approach to therapy is the wide range of different responses to a given therapy. 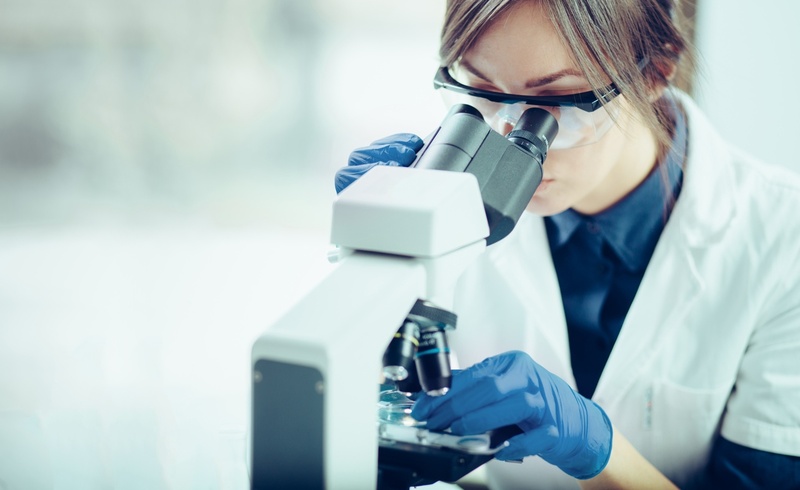 The concept of personalized medicine, tailoring treatment to a patient’s specific characteristics, has been envisioned and desired for many years. It is now being studied and implemented to increase successful responses to therapy, including cancer therapy.